My name is Alex Prince. 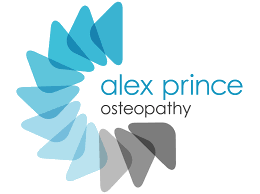 I am a registered Osteopath working in Bristol and have been in practice since 1996. 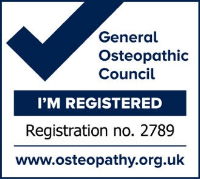 My aim is to provide professional, effective, safe and personally tailored Osteopathic treatment to all. My mission is to help every patient fulfil their optimal health and wellbeing with holistic Osteopathic care. If you are ready to book your treatment, you can do it easily on line.